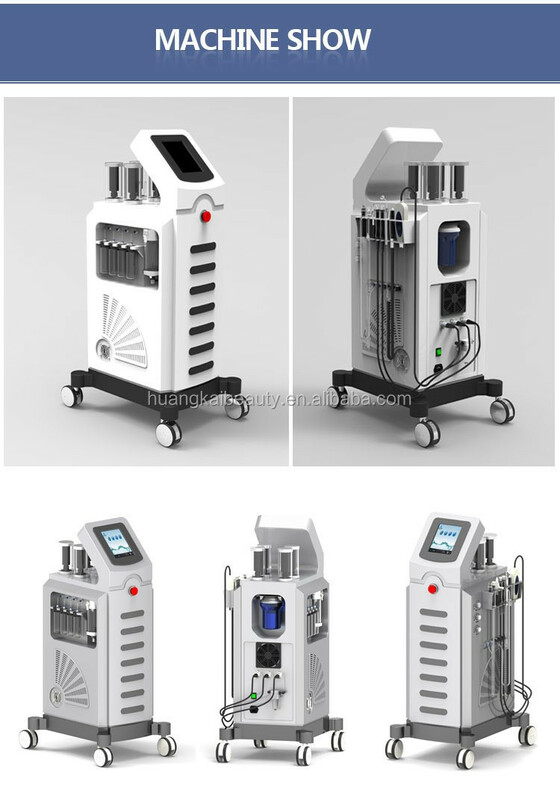 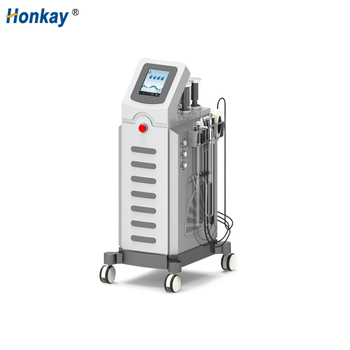 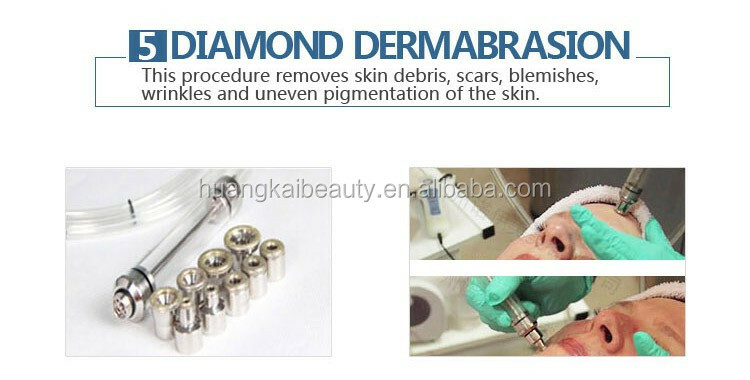 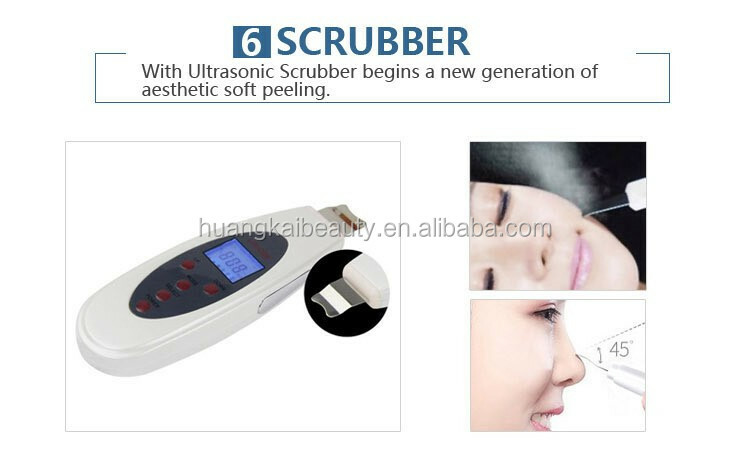 It spurt oxygen and essnece on our skin and it is usde for nursing skin after cosmetic surgery and cure all kinds of itch, sensitive skin, neurodermatitis, touch dermatitis. 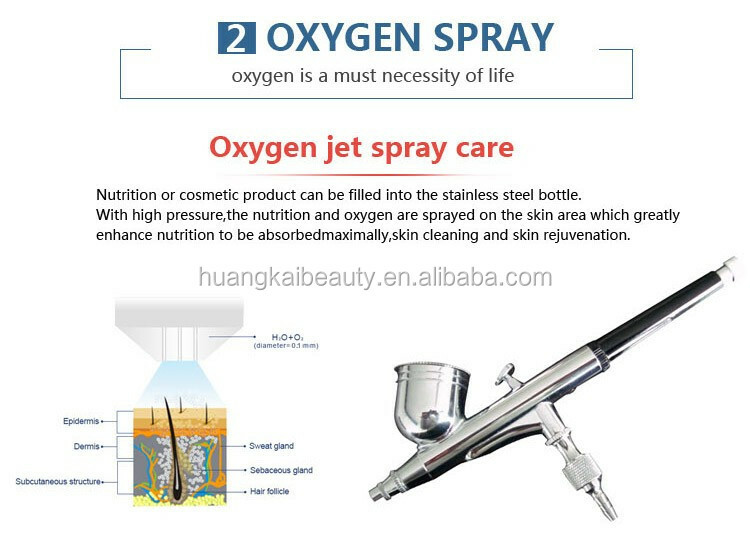 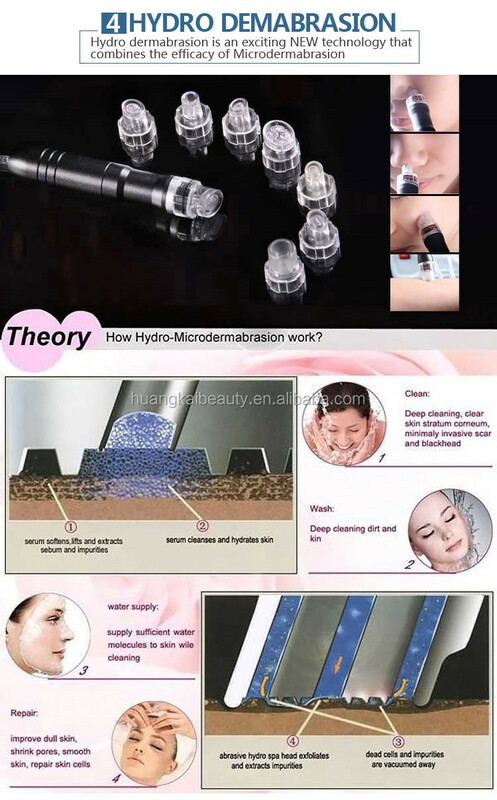 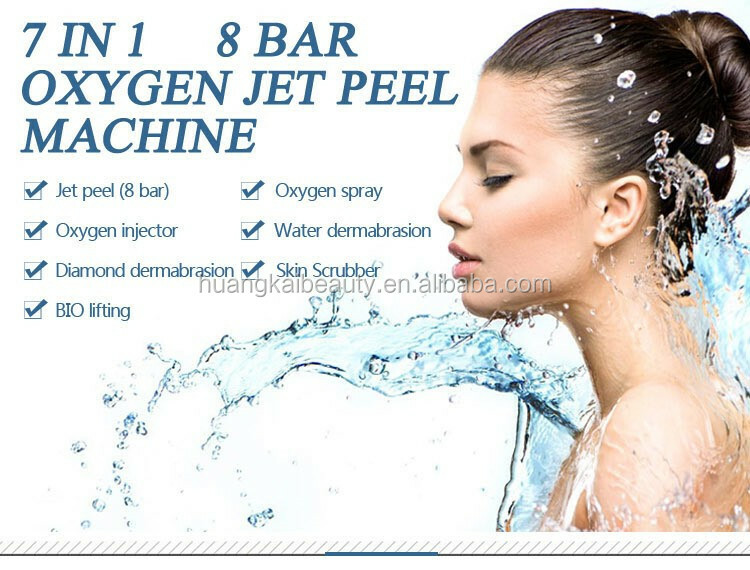 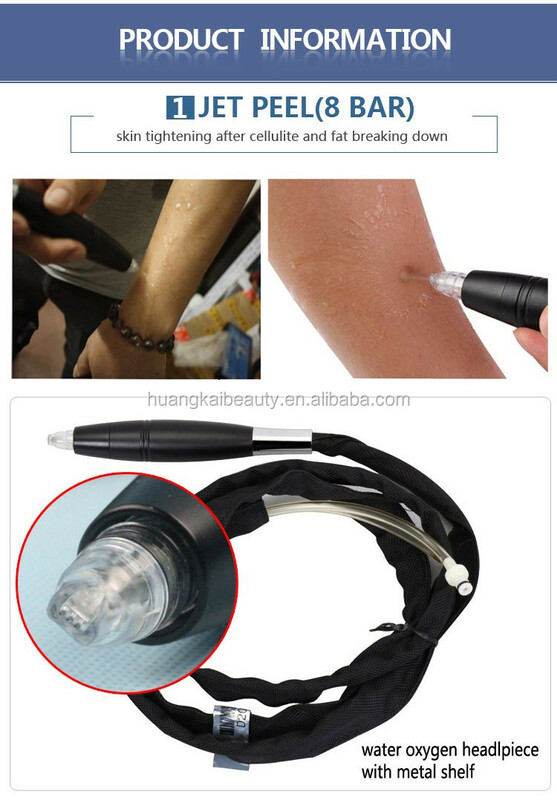 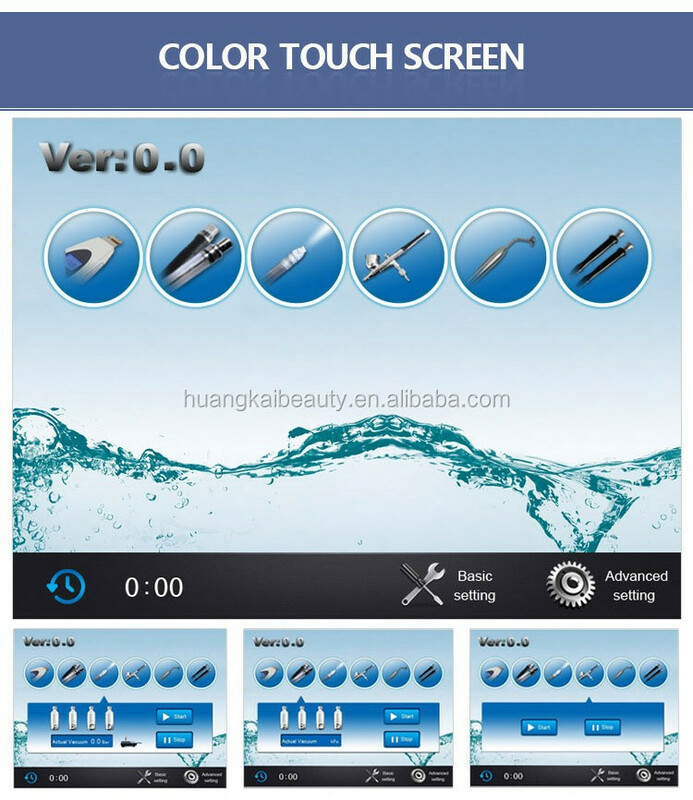 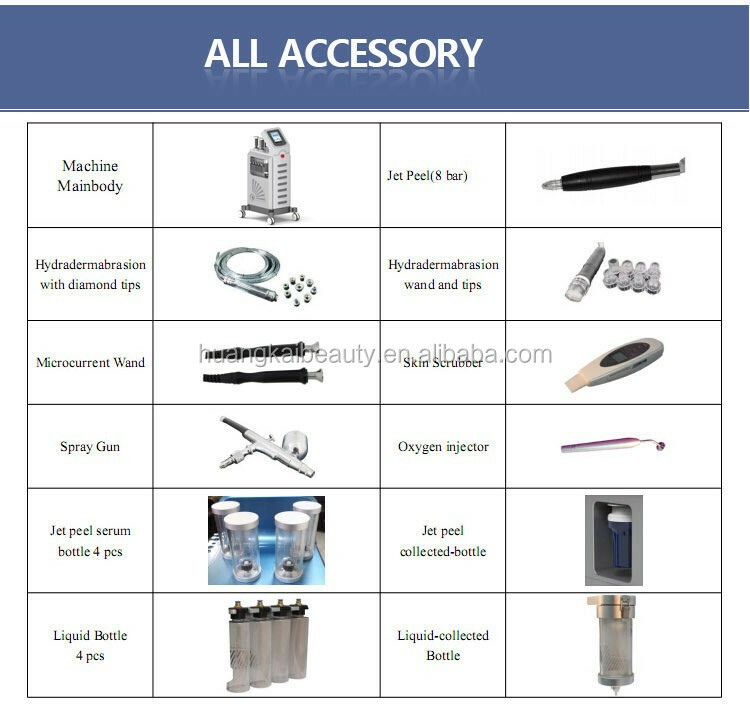 use the oxygen, together with the active concentrated essence, to do the pure oxygen massage on the skin in order to treat all kinds of prurituses, sensitive skin, neurotic dermatitis, contact dermatitis, eczema, whelk, the sunlight symptom, etc..
the oxygen spray function helps to calm down the skin and to enhance the healing processes of the tissues,it can be used also in case of active acne,acne rosacea and herpes simplex,in order to calm dow the inflammatory process. 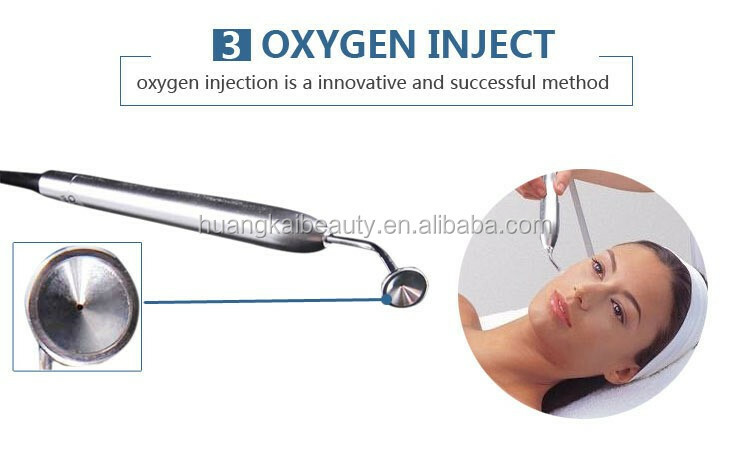 oxygen injection is a innovative and successful method which used pure oxygen to help the penetration of active ingredients contained in the products right into the skin germinative layer,this system has the ability to nourish and revitalize the skin from the inside,thus stimulating its response and giving it a fresh and luminous look,thanks to the oxygen,cells and regenerate in a faster way and the active principles and work directly "from the inside)So that it can treat and improve the problems that caused by the oxygen shortage, such as dark and light skin, wrinkles, looseness, pigmentattion and the conventional skin problems. 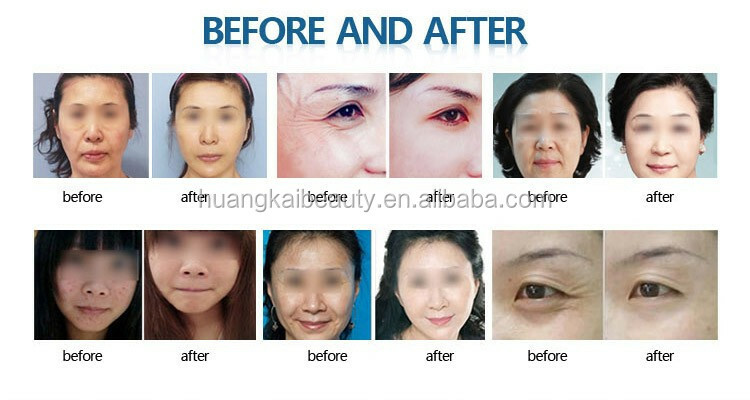 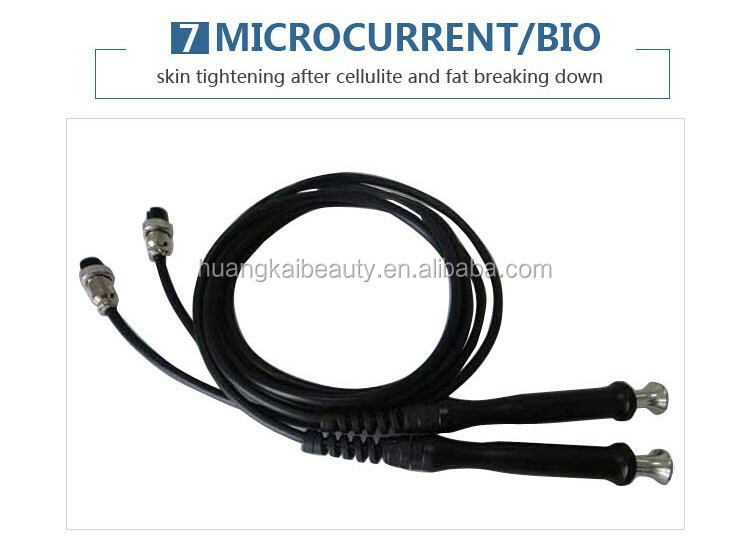 skin tightening after cellulite and fat breaking down; Lifting up, for example, faces, breasts, hips and etc.